Mitchell is leaving the Scotia Group in order to pursue other personal interests. 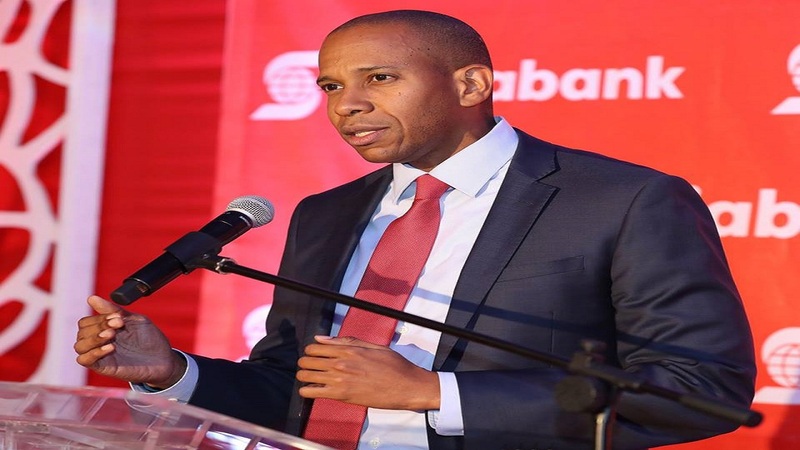 Scotia Group Jamaica Limited (SGJ) has advised that Lissant Mitchell, CEO, Scotia Investments Jamaica Limited will resign from his executive position and also as a director of the board. Mitchell’s resignation is due to take effect March 5. 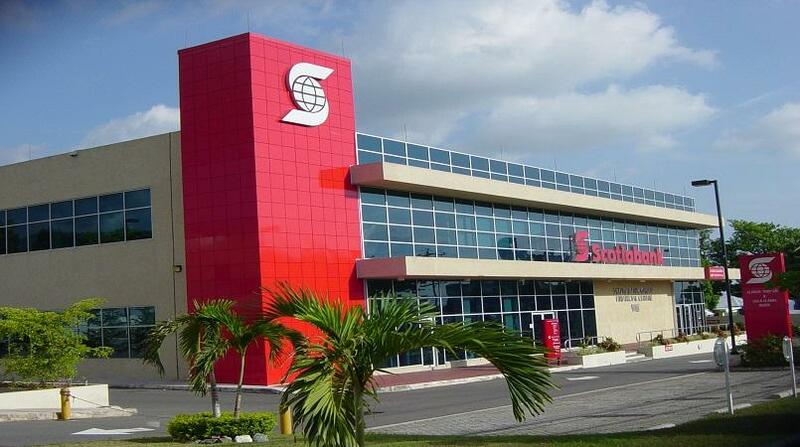 SGJ advised that Mitchell is leaving the Scotia Group in order to pursue other personal interests. He became CEO in November 2011. With over two decades of experience in the local financial industry, he joined Scotia Investments in 2007 as SVP treasury and capital markets and promoted to chief operating officer in 2010. He served as president of the primary dealers association in previous years. 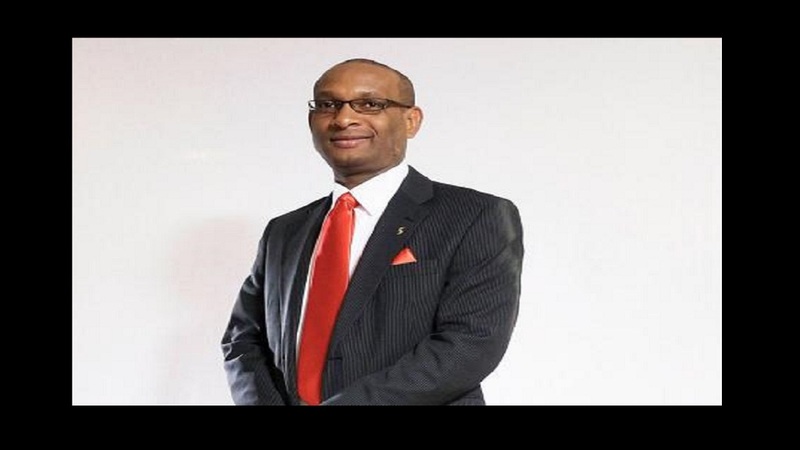 Dr Adrian Stokes, president of Scotia Jamaica Life Insurance has oversight of the Scotia Investments. 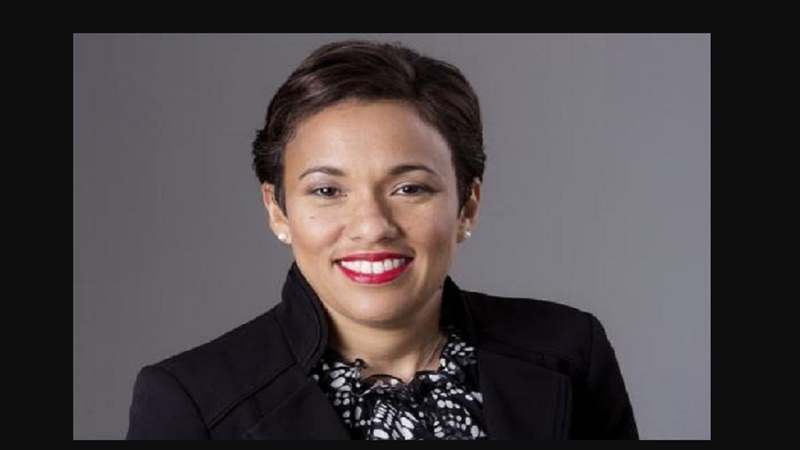 Mitchell is one of the last remaining heads of the old guard to depart SGJ, following the appointment of David Noel as CEO of Scotia Group Jamaica in November 2017.